Ask a Career Coach: How can I give a strong elevator pitch? How can I give a strong elevator pitch? 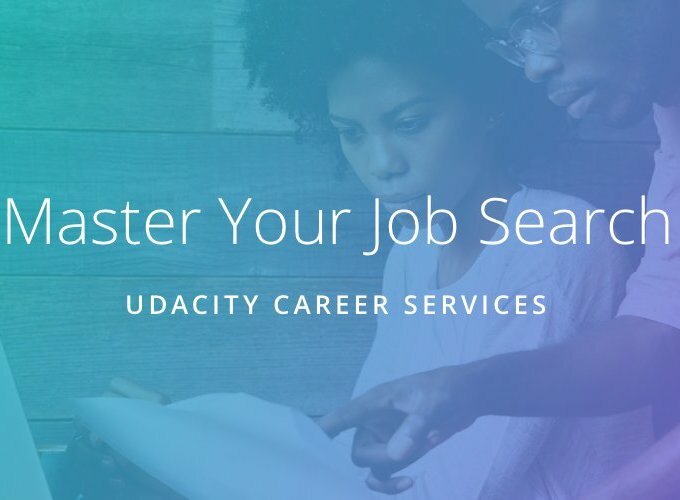 Whether you're just starting your Nanodegree program or you've already graduated, we're here for you. 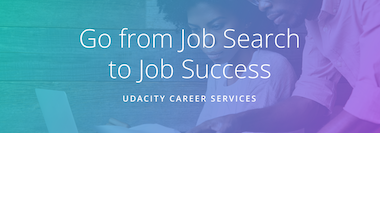 Udacity career coach Martin McGovern joins us to answer any and all job-related questions, no matter how big or how small.